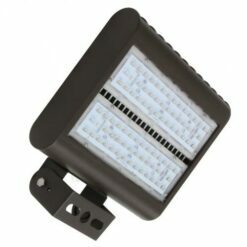 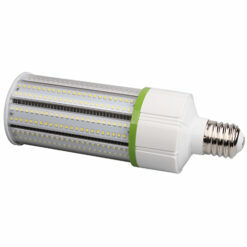 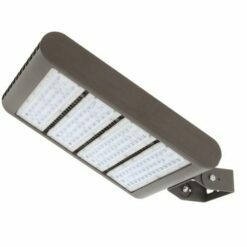 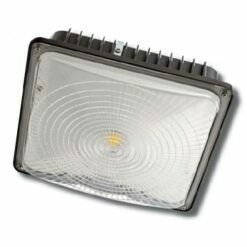 Wide selection of Street lights, Floodlights, COB, Barn Lights, Wall Pack, Canopy, Vapor Lights and Yard Lights. DLC, UL and ETL listed. 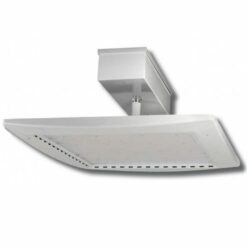 Multiple CCT choices and installation options.